Last year, I had so many books that I thought would make good holiday gifts for those who were so inclined that I decided to make a separate list of books that would make good gifts. Books ranging from technology to social media to graphic novels that expand the mind and/or entertain. These books may be available on Kindle, Nook, iBooks or your favorite digital reading platform, but are definitely available in old school paper format. With Steve Jobs’ unfortunate passing this past October, there was a swell of people interested in the life of the iconic founder of Apple. 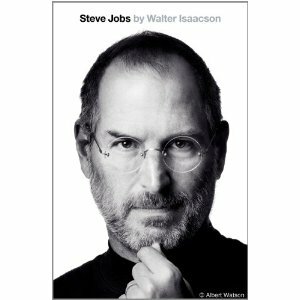 Isaacson’s book is the official biography that Jobs assisted with to help preserve the story of his life so that he could share it with his family, and the rest of us get to learn about the man as well. A futuristic Willy Wonka type adventure filled with 80s nostalgia as the world goes on a treasure hunt to win the estate of a secluded billionaire. A fun read in the vein of the movies like Midnight Madness and it’s a Mad, Mad, Mad, Mad World. A beautiful, glossy book showing off the history and millions of possibilities of what can be built with some plastic bricks. 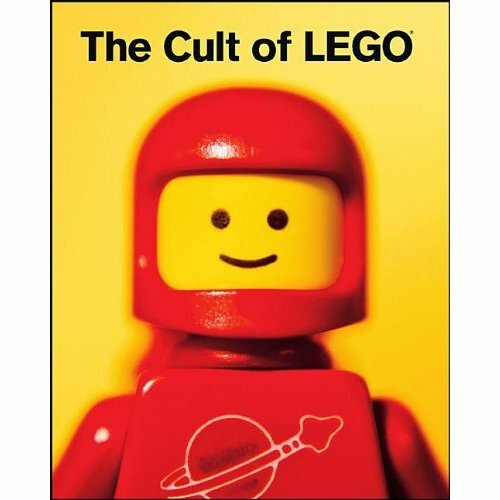 From its humble beginnings to the complex things people build now and the people who build them, the Cult of Lego is a comprehensive look at LEGO and its community. 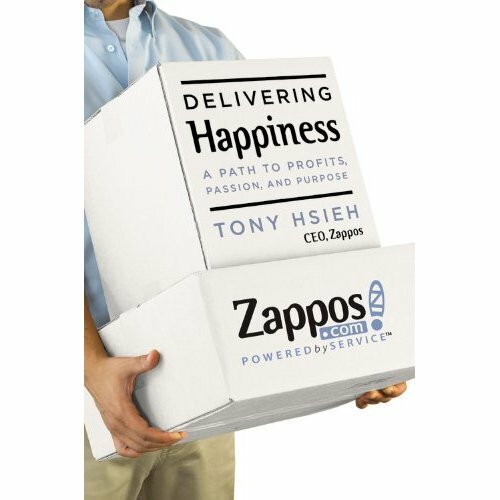 The founder of Zappos writes about his business history and the culture he created with Zappos. The importance of company culture and how to build a solid one is something every leader should know, and Hsieh does a good job of outlining how they created theirs and how they maintain it ten years later. 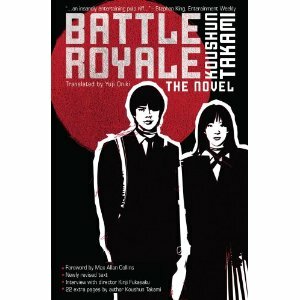 With all the attention being paid to the Hunger Games trilogy recently, the obvious comparisons to the superior Battle Royale are often made. Japanese students in an alternate future fight to the death as a totalitarian government shows its power to the populace. 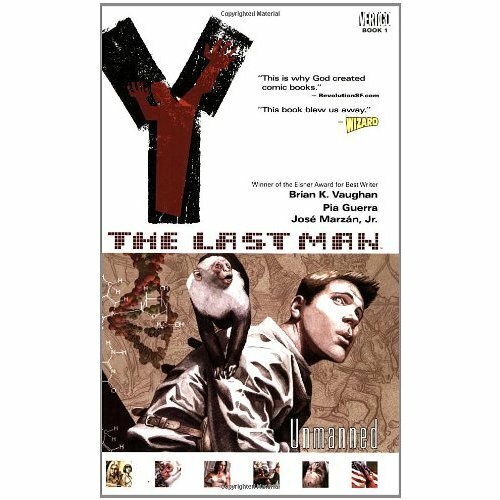 A gripping novel that has recently been retranslated to English and inspired an action packed movie that producers have been trying to remake for an American audience for years. All the men on Earth are suddenly struck dead for no apparent reason, save Yorick and his monkey Ampersand. 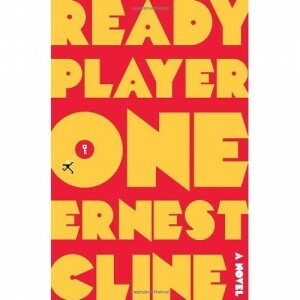 Together they attempt to travel to find Yorick’s family and his girlfriend as society reinvents itself with no male populace. Taking the story in unique and interesting directions over the course of the series, Vaughn and Guerra bring us a compelling story of what could happen. 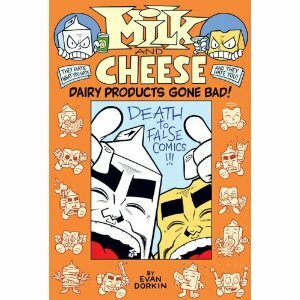 Collecting 20 years of the classic strips by Dorkin, this hardcover collection is mindless fun and brilliantly written containing a wedge of spite and a carton of hate. This book will make you want to grab your gin and scream MERV GRIFFIN! 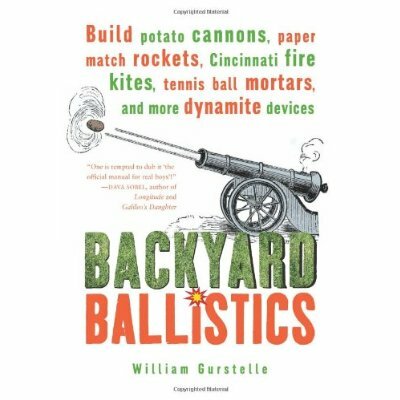 It’s always important to make things and learn how they work, and what better way to study than building catapults, trebuchets, match powered rockets and other assorted ballistical weapons? Informative, educational and fun at the same time, but it goes without saying that kids building these devices should do so under parental supervision. The latest novelist by cyberpunk and techno thriller writer Neal Stephenson has a virus targeted at an online world that transcends the virtual and creates a worldwide adventure. 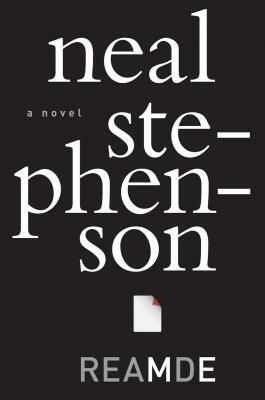 It is hard to put down any of Stephenson’s novels and this one has received the same popular and critical acclaim that his previous novels have received. Are there other books you think would make good gifts? Are there ones you think I left out of my list? Let me know below. And to see non-book gifts, check out my geek and tech gift guide.